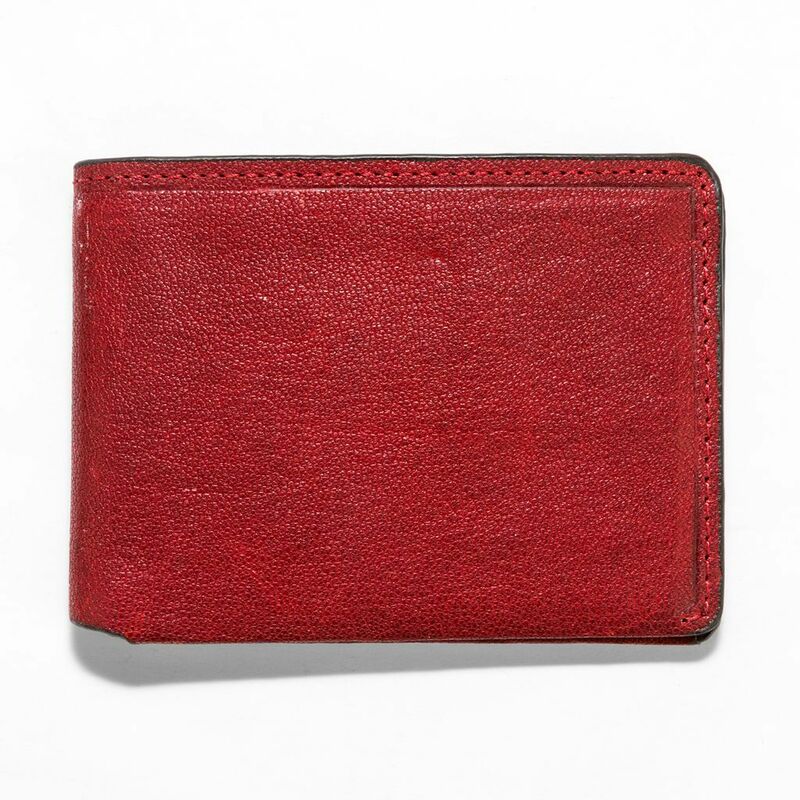 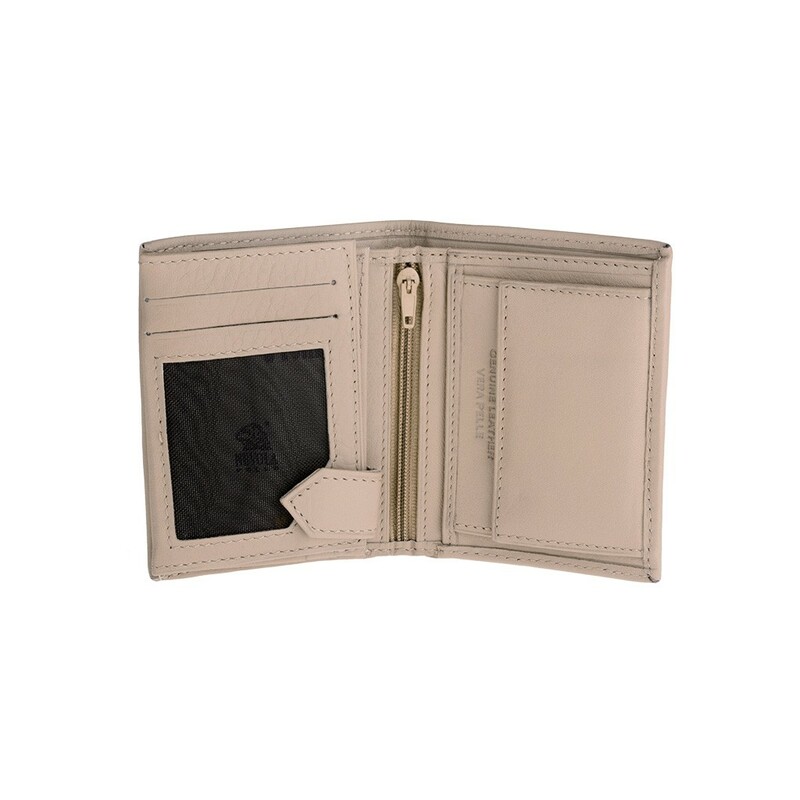 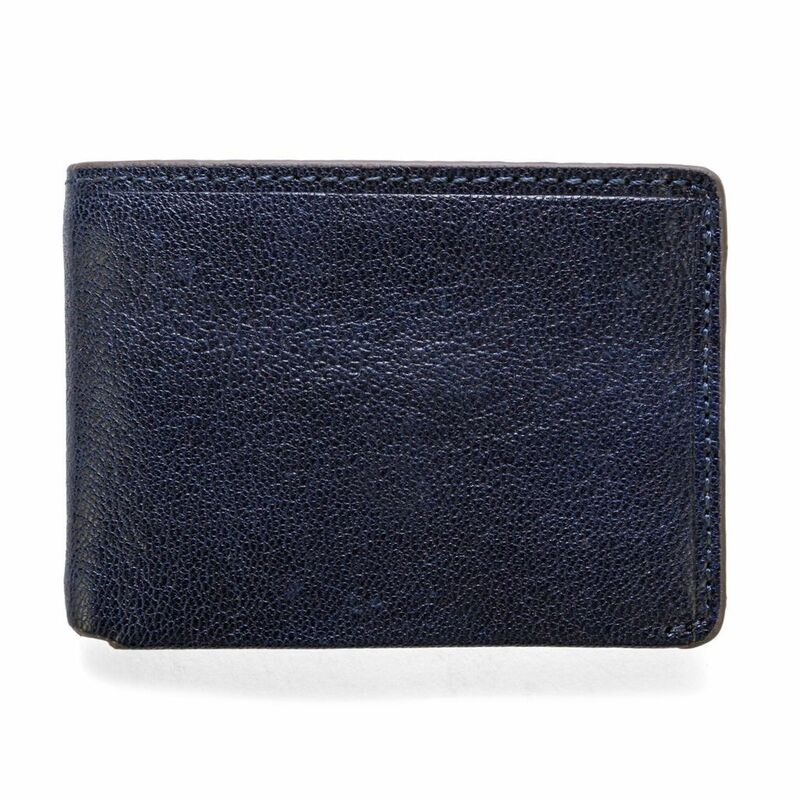 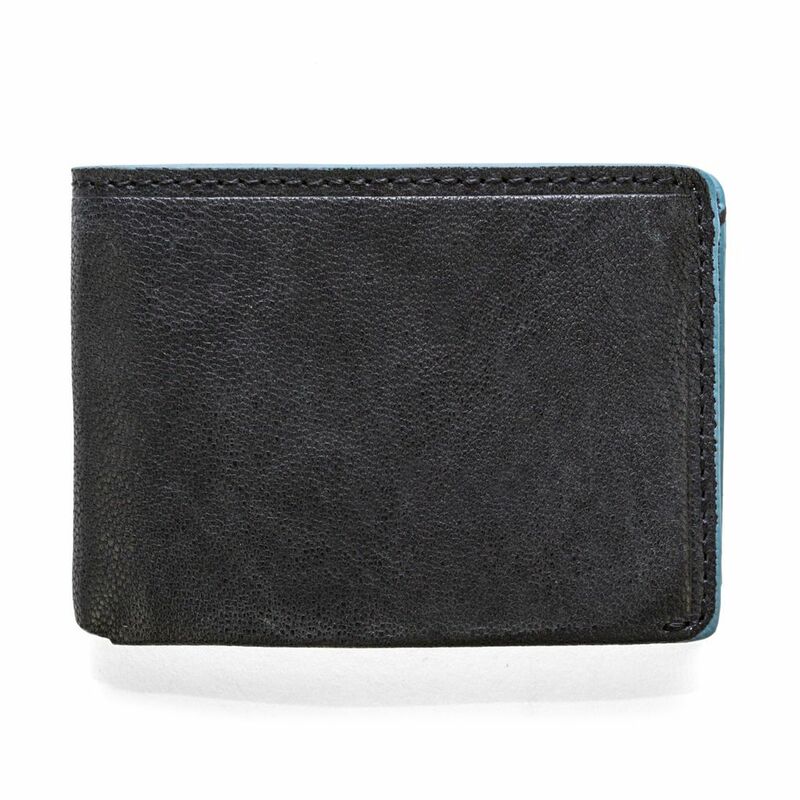 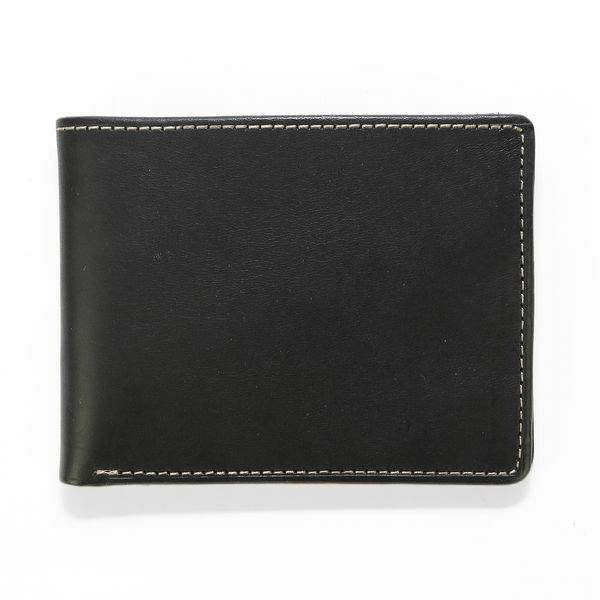 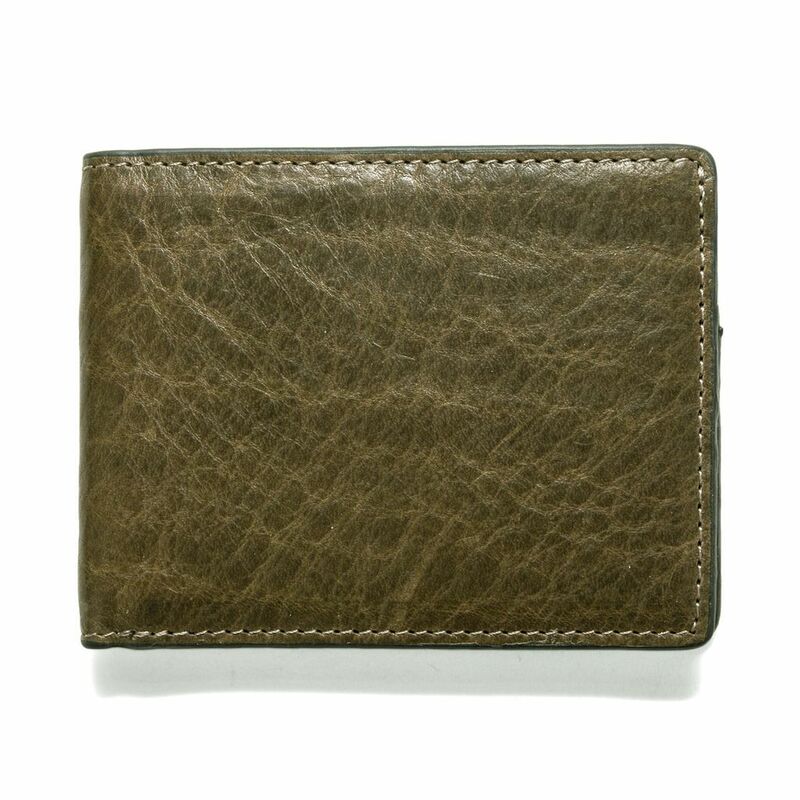 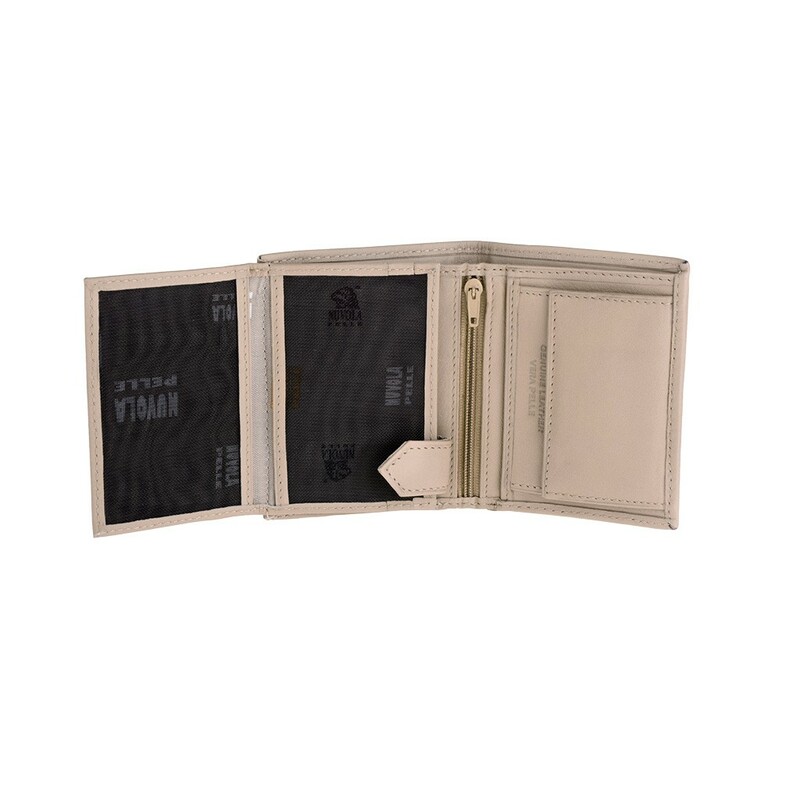 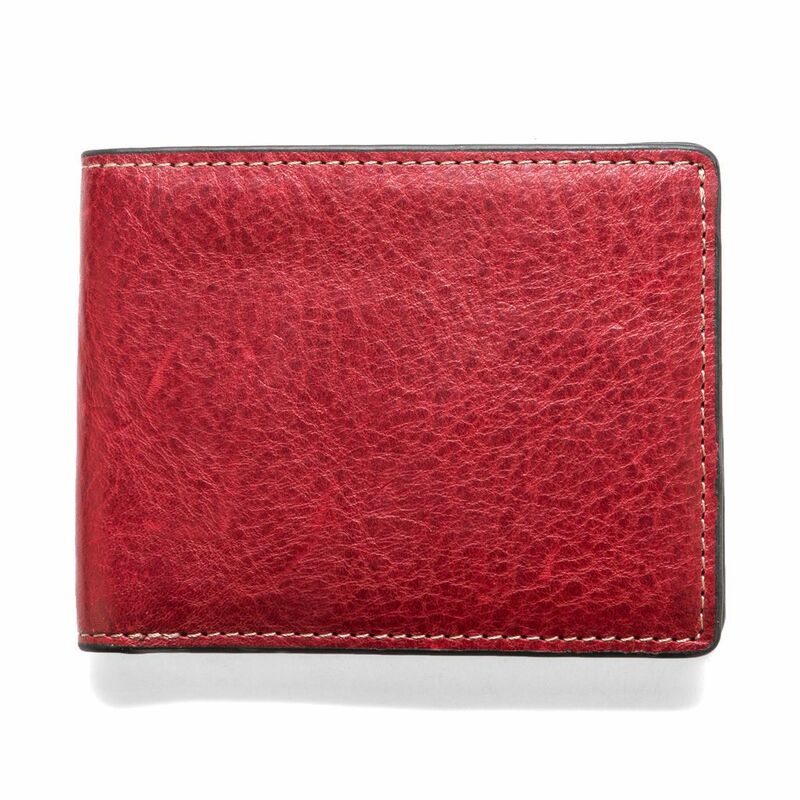 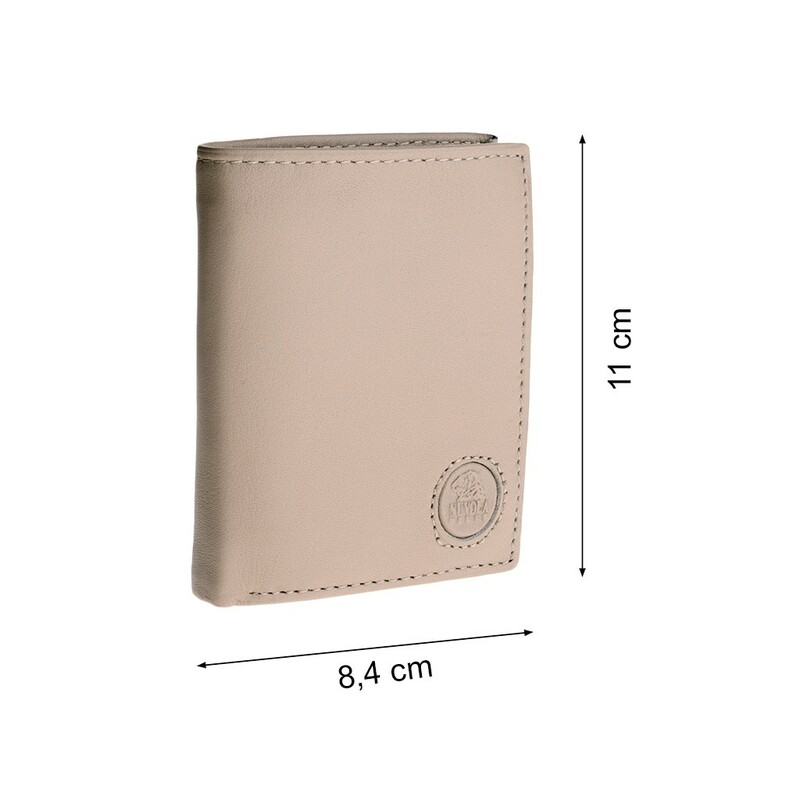 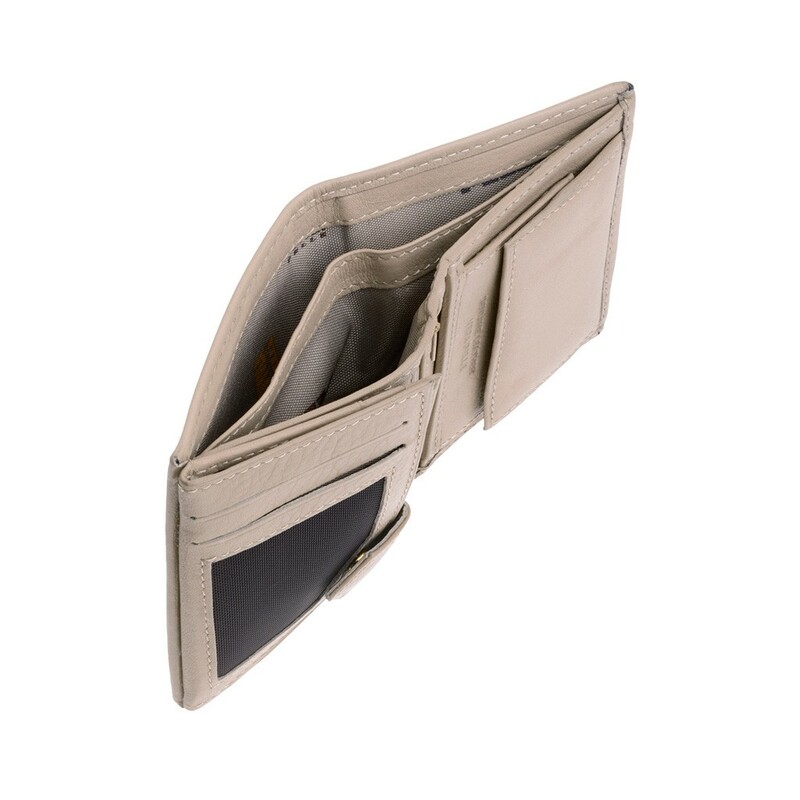 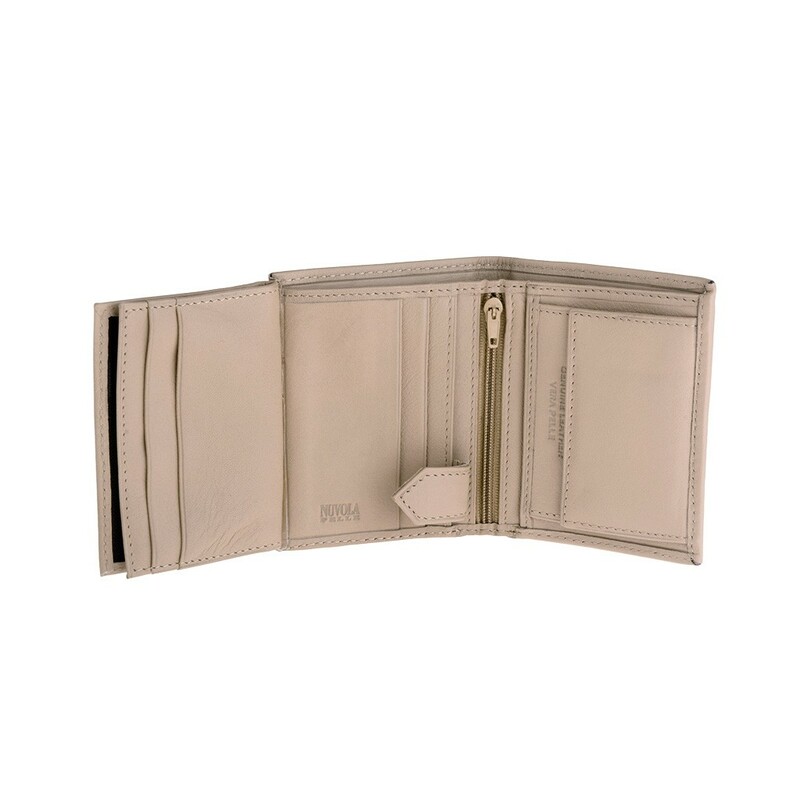 Vertical small genuine soft leather wallet. 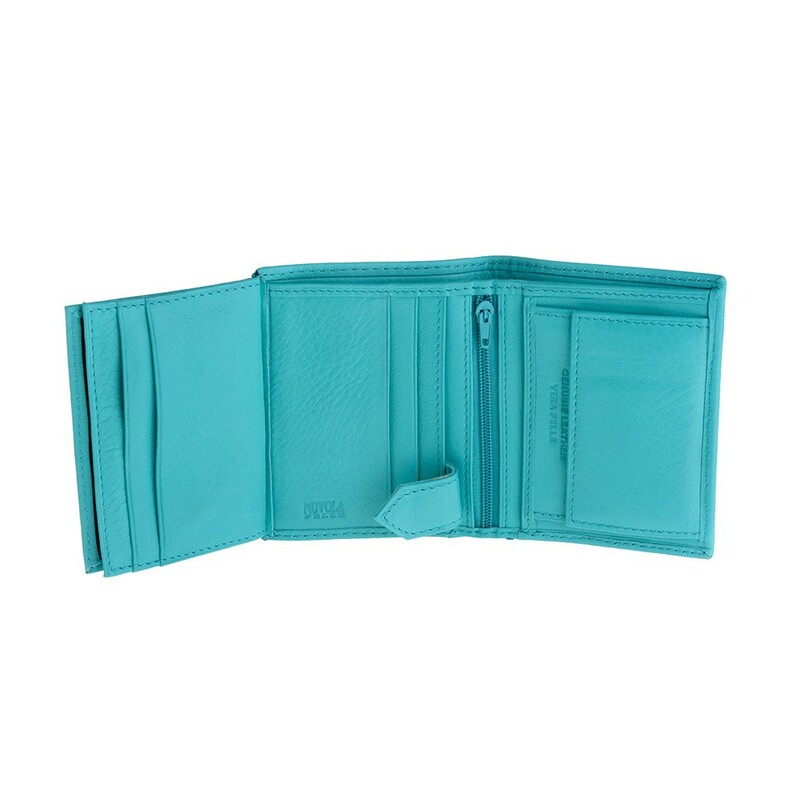 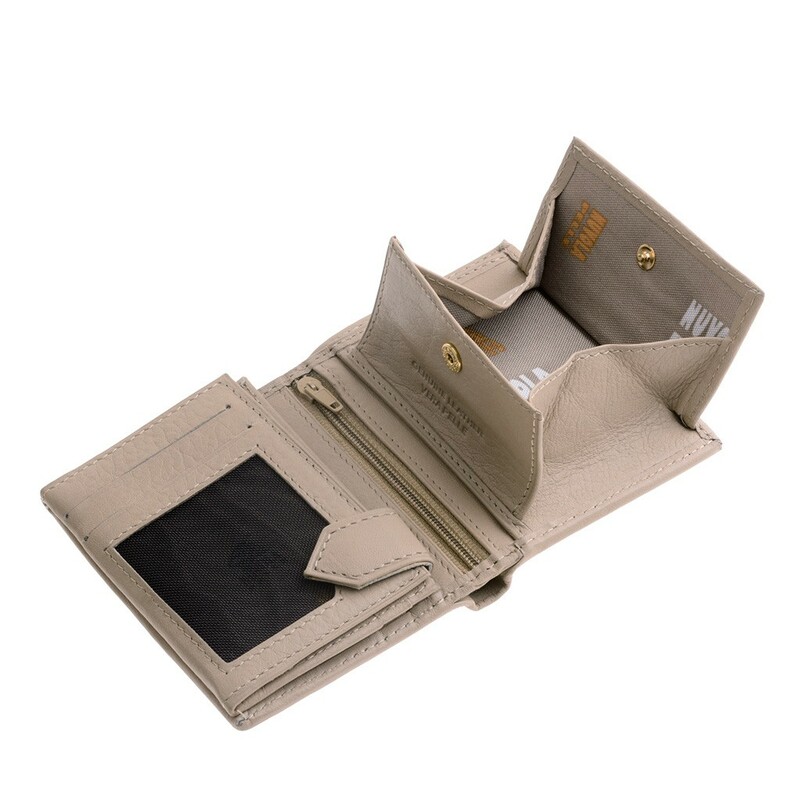 Several pockets for credit cards, saves credit cards and coin purse inside. 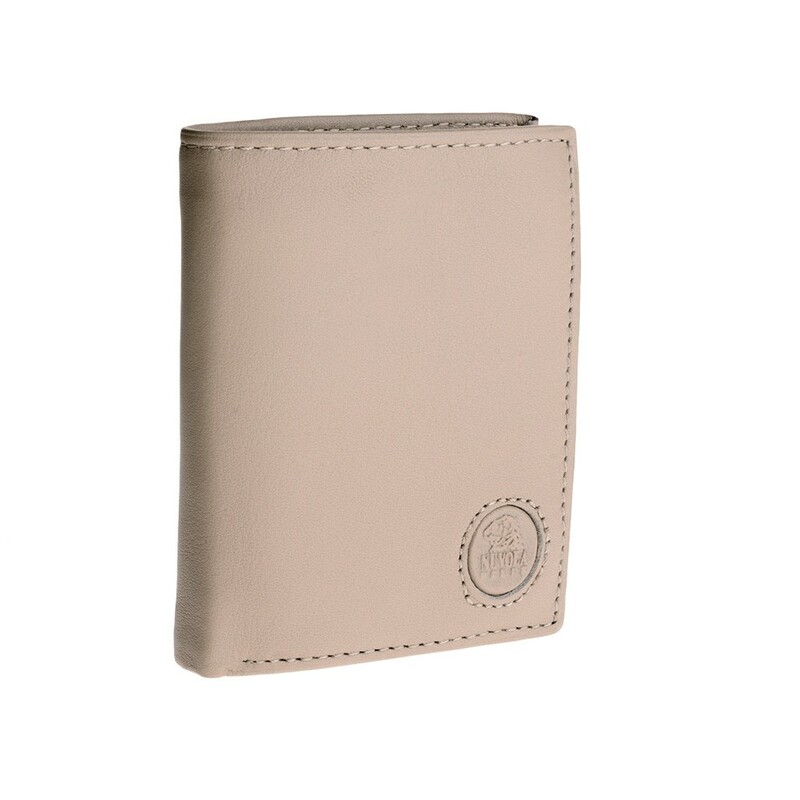 The skin soft and natural feel gives a classic and traditionalist.